Real stories bring the city and its history alive. People with their dreams, secrets, ambitions and successes and what they created and destroyed. 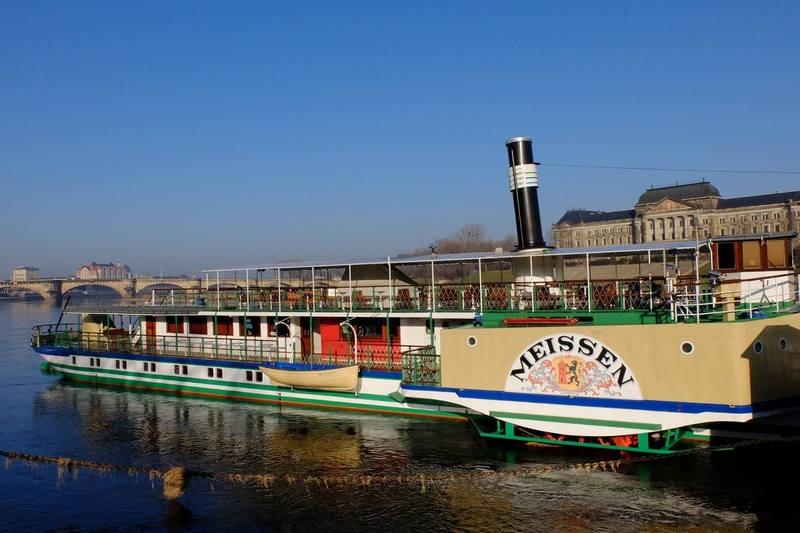 Learn about Dresden from ages past while walking around the resurrected city centre and seeing the beauty of the Church of Our Lady, the Semper Opera House, the Dresden Zwinger, the Royal Castle, and many other splendid buildings for yourself. ​Charges: 90 € for a private tour lasting 2 hours. Combine the classic two hour walking tour with other elements for a more in-depth taste of Dresden and it's surroundings. 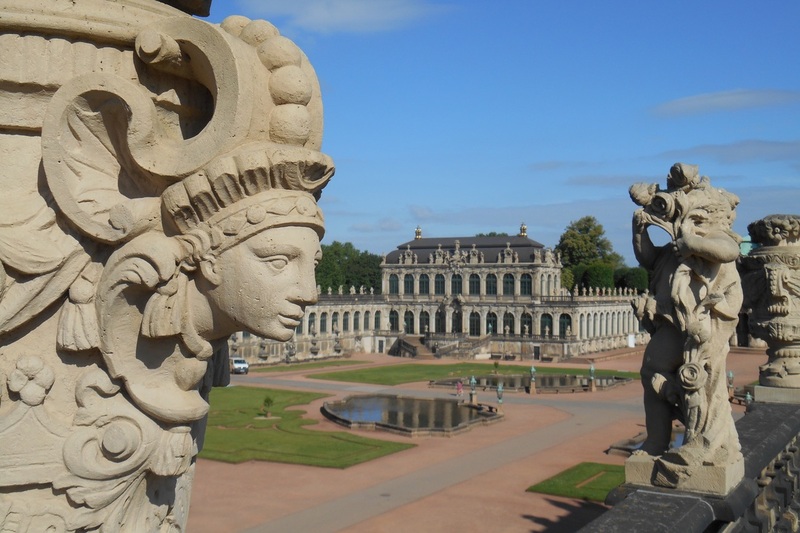 Do any of the following: or more: a longer walk, combination of the walk with a drive, a cruise, a visit to one of the world famous museums, or to Neustadt- the New City of Dresden. ​Charges: 90 € for two hours, 135 € for 1/2 Day, 250 € for a full day. Pure hiking country or laid back sensous castles, quaint medeival towns or traditions: take your pick. Plan for at least half a day or maybe a day. You can use your own vehicle or use public transport. Click on the button below for an overview of the options. ​Charges: 135 € for 1/2 Day, 250 € for a full day.